Working out the logistics of a home purchase and sale individually is hard enough, but the reality is, that most people end up having to do both, and often at the same time! 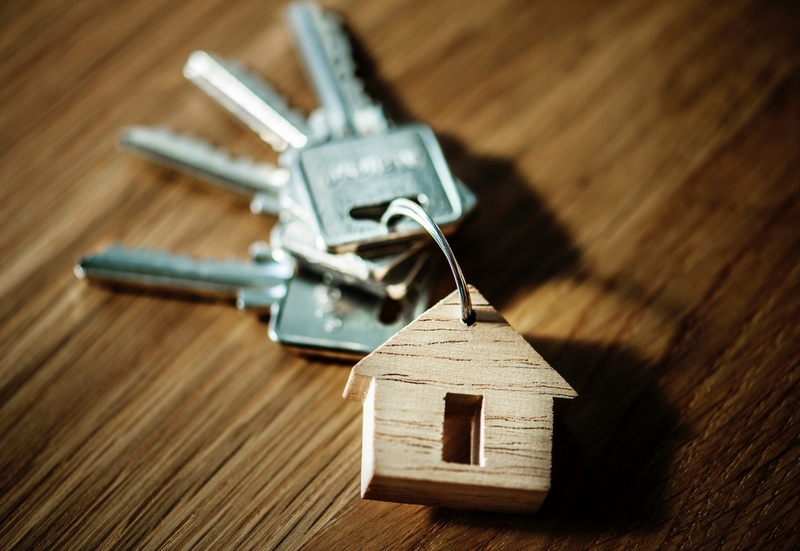 It can seem incredibly overwhelming to prepare your current property for selling, while simultaneously looking for a new house and staying on top of the financial requirements for each. Here’s how to successfully navigate them both and come out on top, with one house sold, and a new house to move into. Managing this dual process alone is not going to end well, and it will save you a lot of stress – and money – to work through it with a professional. Individuals who try to do the sale and purchase without an agent often end up without the desired end result, or at the very least, a long stressful road to get there. An experienced agent can help navigate each step, preparing you with the necessary documents and financial assistance, while at the same time, advocating on your behalf as both the buyer of your new home and seller of your current property. Before launching into the home selling process, there are a lot of things you can do to minimize the stress at the time of sale or in the lead up to closing. First, start by depersonalizing your home, boosting your curb appeal, and preparing the home physically for selling. This can be a time-consuming process and trying to do it while also looking for a new home to move into is not idea. Secondly, visit your bank or talk to a broker and make the necessary financial arrangements. This will involve evaluating your current mortgage, and using that to see what your options are for a new property purchase. If there is one thing to adhere to in navigating a sale and purchase at the same time, it is the need to act quickly and keep on top of the process. Fill out forms as they come up and speak to your financial adviser whenever necessary. Speak to your agent and work together to think ahead to each stage of the process, being able to avoid problems before they arise, such as home inspection reports, and home closing provisions. Having an experienced agent will go a long way in making sure you don’t miss any deadlines or forget any details. While selling and buying are both stressful, and the task of moving is no easy feat, you can make it easier on yourself by working with the right real estate firm. Reach out to Carla at Global Realty and find out how she can help you get through the process hassle free!